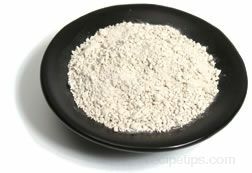 A type of flour, native to India, which is made by grinding black gram pulses or lentils into a fine powder. 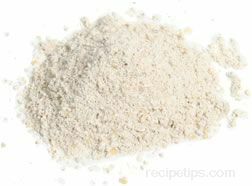 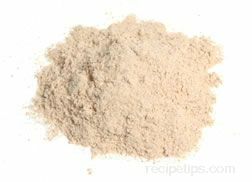 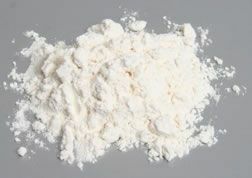 Pale white in color, this flour is commonly used for making dosa crepes, idi cakes, and uttappam, which is similar to a pancake. 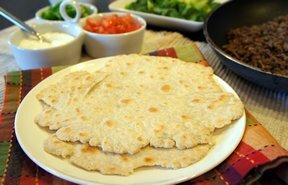 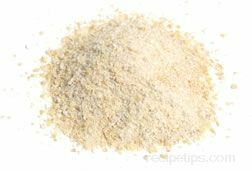 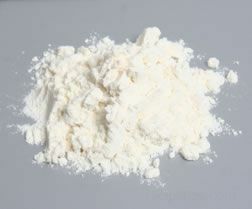 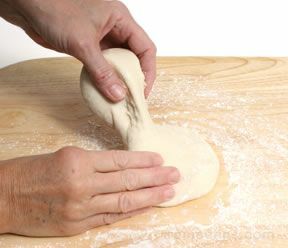 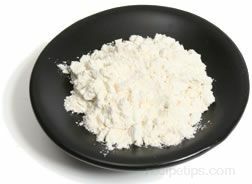 Urad flour may also be referred to as urid flour.